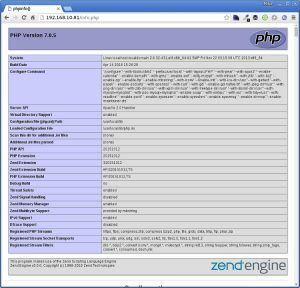 Have you tried running latest Apache 2.4 with PHP 7.0 on CentOS 6? Last time i ran into trouble when a customer asked me to update Apache from 2.2.X to 2.4.X running on CentOS 6 with addition of keeping the PHP operational. I’ve checked third party repositories for Apache 2.4 RPMs so i would not have to bother with building it myself and found it quickly. I’ve also found different PHP versions in the same repositories and thought to myself “there, there, i’m almost done!”. Procedure: First we need to build latest Apache 2.4 RPMs, once that done we can install Apache 2.4 and last but not least we can compile PHP 7.0 and make it work with our Apache instance. Environment: I’m working on up2date fresh CentOS release 6.7 (Final) minimal installation with SELinux and IPTables enabled and running. RPMForge repository is required to download and install all of the dependencies we need to build Apache 2.4 RPMs. We need to install additional software to satisfy dependencies and development libraries while building Apache 2.4 RPMs and compiling PHP. 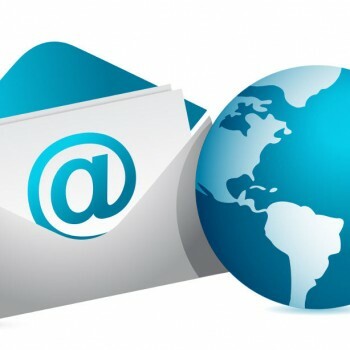 Distcache package is also a requirement and it’s quite hard to find so to make it easier you can download it from GeekPeek.Net. Now build RPMs and install distcache and distcache-devel. Note that the newly build RPMs are located in different folder. Current latest available version of Apache is 2.4.20. We also need to download Apache Portable Runtime and Utility sources. Now we can proceed to build APR UTIL RPM and install apr-util, apr-util-devel and apr-util-ldap. 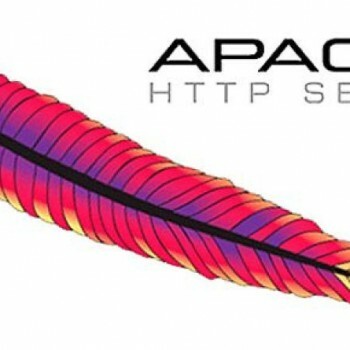 We can now proceed and build Apache 2.4.20 RPMs and afterwards install Apache. I will install all of them, you can choose just the ones you need. Now we can start Apache for the first time. We can see that Apache start produced a warning since “ServerName” directive is not set, but Apache 2.4.20 started up successfully and is running. We are one step closer to running the latest Apache 2.4 with PHP 7.0 on CentOS 6 🙂 ..continuing with PHP 7.0 installation. Download the latest version of PHP 7 and unpack it. Move to the unpacked PHP directory, copy php.ini-production to /usr/local/lib directory and run configure on extracted php. We need to restart or reload Apache for configuration changes to become active. Thanks for the post it is really helpful for me. Appreciate if you post the steps to uninstall as well. Hi Andre. 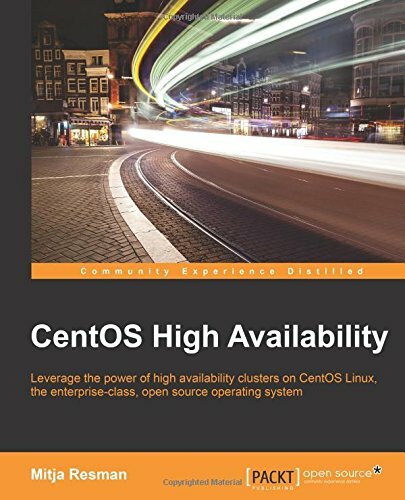 As you probably know, this how to is written for CentOS 6. On CentOS 7 i think you can use the apr-util from official CentOS 7 repository – currently 1.5.2 version i think – so just yum install apr-util should work. Let me know how it goes.